Yes of course ! Nepal Idol is really a history making TV program in Nepal. On 24th of January 2018, Nepal Idol officially confirms from their official Facebook Page that Nepal Idol Season 2 is coming soon. In a separate post in their official Facebook page on 22nd of February 2018, Nepal Idol post “Who’s NEXT”. It indicates that they are warming up the environment for the rock stars. Despite of these announcement from the Nepal Idol side, followers are still in doubt that either Season 2 will be continue or not. It is because of, earlier they have announced from same Facebook Page that; AP1 is going to conduct other two franchise programs Boogie Woogie as well as Nepal Got Talent in this year. But still there are not any announcement when they are going to start the program. As a follower, it is obvious to have such doubt in these circumstances. Here are some opinions of followers who have express their frustration in Nepal Idol official fan page. Except some debates of Season 1 Grand Finale venue, rest part of the First Season of Nepal Idol should marked as historic television program with full of success. As an audience, it is obvious to have such expectation that such popular program closing ceremony should be conducted inside Nepal. If we think from other side as an organizer, there are various aspects that they should manage to make show that much popular. Whatever we say, we should agree that financial aspect of the show is also equally important to manage its standard as well as its continuity too. This is never ending debates amongst all of its followers. So let’s leave this, but we all want to request Nepal Idol team, do your best to organize the Grand Finale Ceremony inside Nepal for this Season 2. NepSort has learnt that, Nepal Idol Season 2 directory management will be different than first season. For you information, Laxman Poudel who act as a director for the first season of Nepal Idol had resigned earlier in October of 2017. We tried to reach the AP1 TV management team last week, but they do not want to disclose about judges in Nepal Idol Season 2. Most probably, Nhyoo Bajracharya, Kali Prasad Baskota and Indira Joshi will be continued for this Season 2 too. Finally Nepal Idol announced the audition dates on 4th March, 2018 from its official Facebook Page. This time, audition will be held in six differenet cities in Nepal. 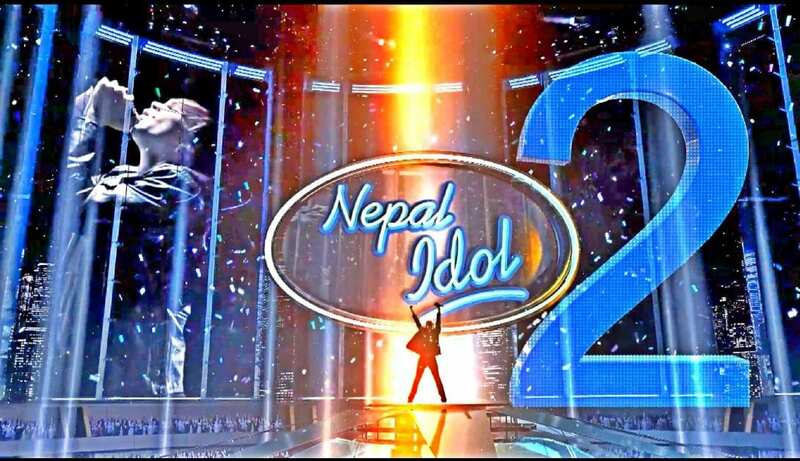 Beside Kathmandu, Nepal Idol Season 2 audition will be held in Bhairahawa — 6th Chaitra 2074, Dhangadi — 11th Chaitra 2074, Hetauda — 3rd Baisakh 2075, Dharan — 8th Baisakh 2075, Pokhara — 14th Baisakh 2075. The date for the Kathmandu audition is not announced yet. 6 Kathmandu Not Announced Yet! Not Announced Yet! For those who are willing to take part in Kathmandu audition, NepSort will let you as soon as audition date has been announced. For your convenience simply, you can bookmark this page. We are going to publish details from this same page.